The Bible is clear: This world is a spiritual battle zone, which every day puts us and those we love in harm’s way from enemy attacks. Satan is relentless, and human defenses are no match for his dark devices. What can you do to protect yourself and your family? 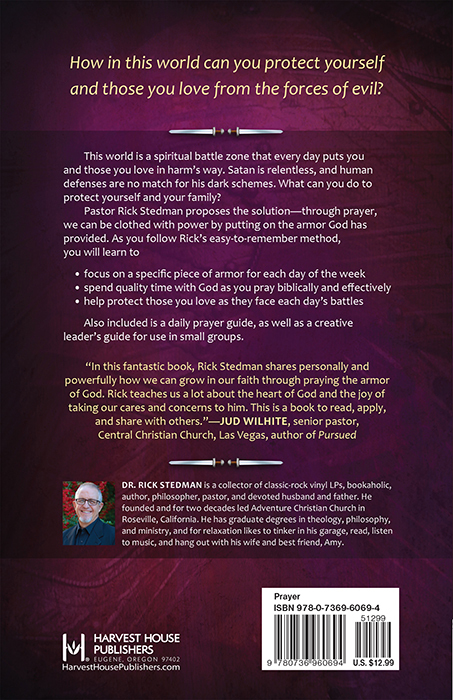 "Rick Stedman's teaching has been used by God to transform thousands of lives. He built an extraordinary church where people craved the kind of practical spiritual training found in this book. Rick wants to see people connect with God and 'forget not all his benefits'(Psalm 103:2). 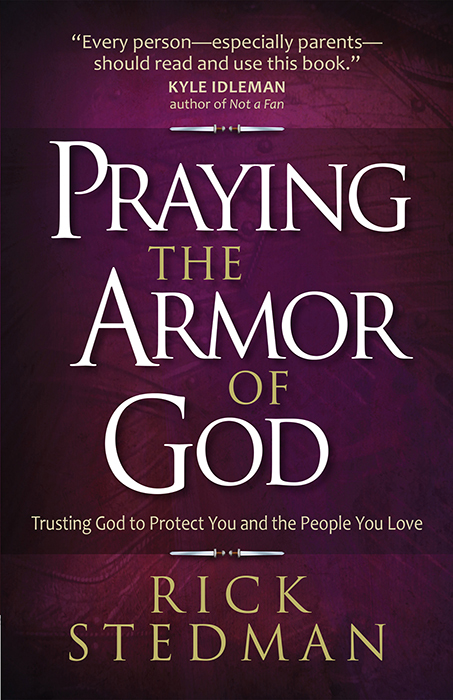 You are wise to read Praying the Armor of God."